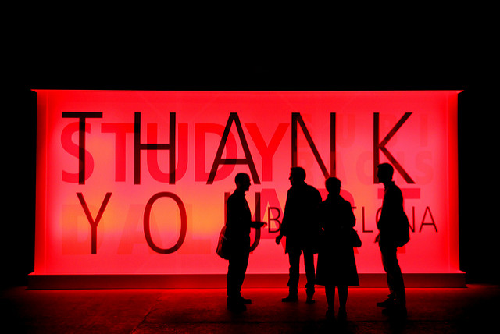 It’s time to stop and say thanks. Thanks to the thousands of readers who take the time to consider the ideas and news that we share every day. Thanks to growing numbers of people who request our daily update in their inbox. You have plenty of stuff filling that inbox. So we’re quite flattered that you want to add our updates to your queue. But most of all, we appreciate the way you keep us sharp. Your response – here and on social media – to what we publish lets us know when we hit the mark. We feel it when we miss the mark, too. We just surpassed 25,000 likes on Facebook. That number frankly surprises us. Our focus is pretty esoteric, even if it is very important to us and to the health of the world. 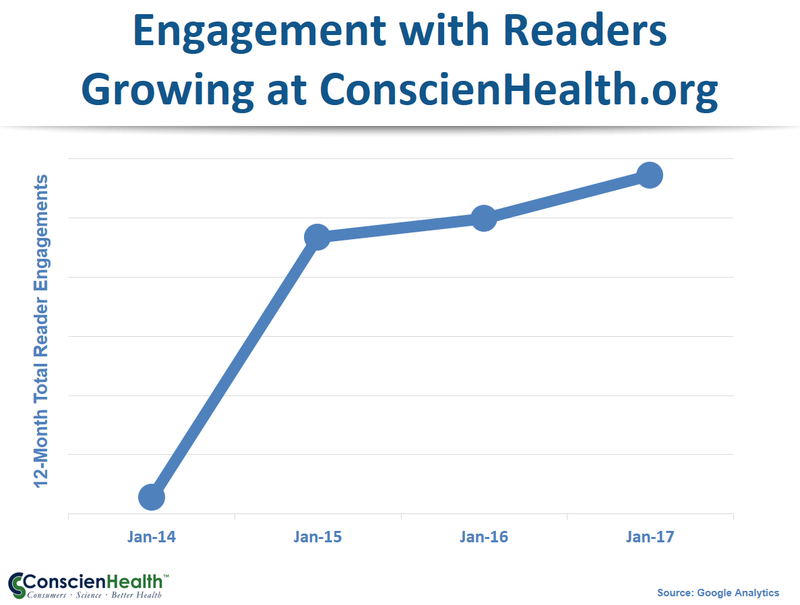 Visits to ConscienHealth keep climbing, year after year, at a rate that is hovering around 10% annually. We’re reaching more than 10,000 readers per month. It’s hard to believe that so many people are really interested in the intersection of health, nutrition, and obesity, but we’re glad you are. With any luck, some of the good ideas that you are generating will start to sink in with a wider audience. Consumers, science, and better health might be coming together. We hope so. At my place of work – I’ve sent out pertinent information from this blog to our entire staff. Many of those recipients are now subscribers. We have a bariatric surgery program and you have helped us to evaluate our own biases and you’ve cleared up some confusing science reports for us! Boom! Keep it rolling, Ted!! Like Pam, i too have forwarded your posts to many at HMR. In addition, many RD’s from the WMDPG are fans and will often share your posts on the EML, so hopefully many new subscribers from there as well. Your ability to both capture the essence of an article and the timeliness of your posts is one of your key assets. Thank you for your work to help us to both clarify good science and defeat weight bias!